Caroline performs originals and covers, ranging from jazz standards to contemporary folk, in English as well as French, Spanish, Portuguese and Italian. With a captivating soprano voice and award-winning songwriting, Caroline’s songs take you from an intimate Parisian salon to the mountains of Colorado and into the depths of the human heart. Having lived, worked, and traveled all over the world, including such diverse places as Thailand, Barcelona, Chile, and Portugal, Caroline’s music bears the marks of a storyteller with a unique set of tales to tell. With a captivating soprano voice and award-winning songwriting, Caroline Cotter's music takes you all over the world: from a Parisian salon, to an Indian ashram, to a bluegrass festival campfire, to the depths of the human heart. 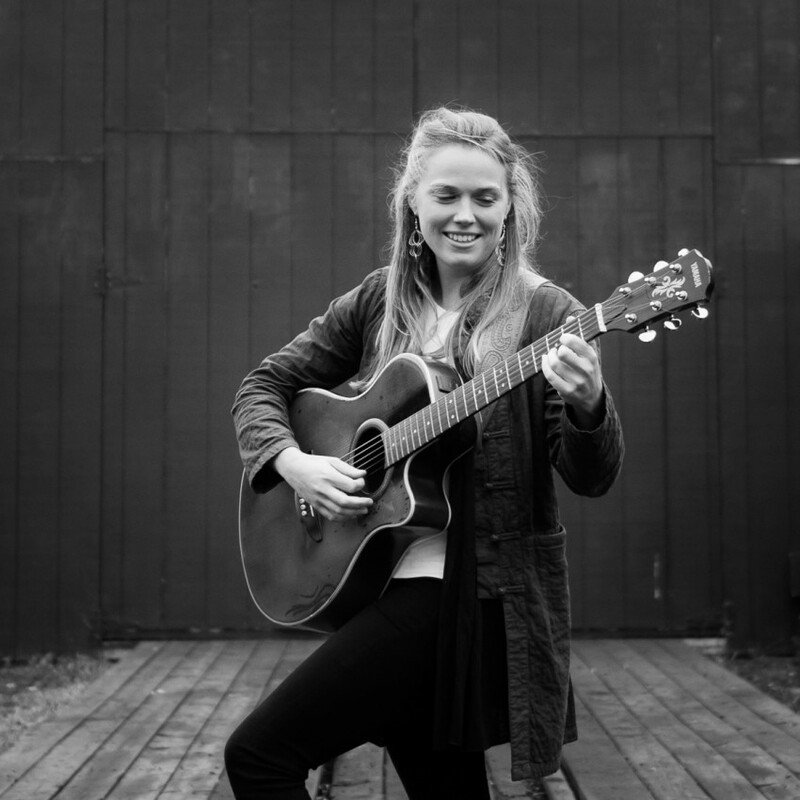 Winner of the 2012 Maine Songwriters Association Songwriting Contest, Caroline is already recognized as a rising star in the Portland, Maine music scene. 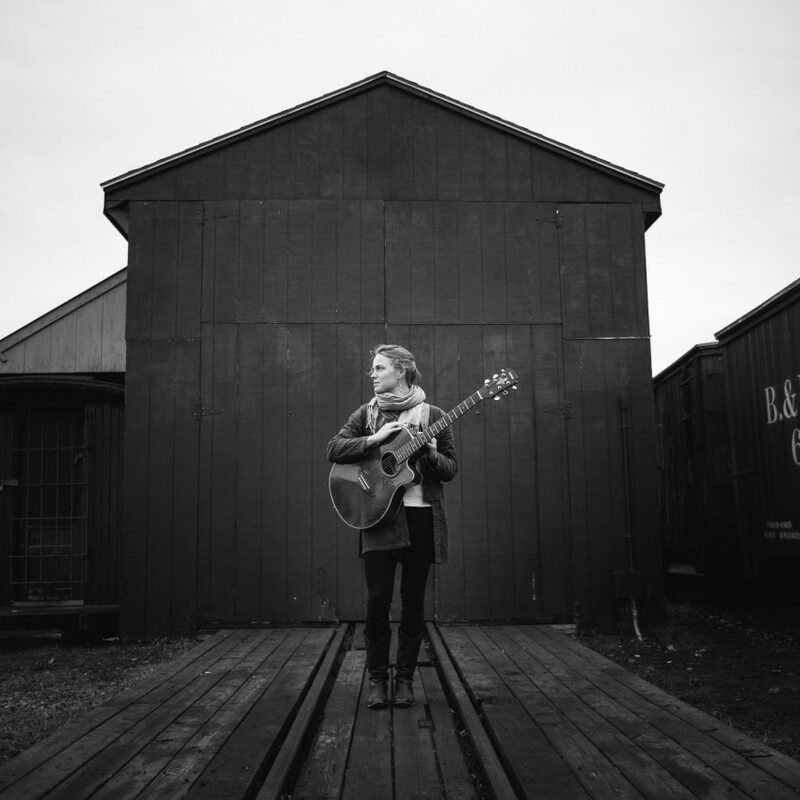 Since being selected for a prestigious “Quad-centric” showcase at the Northeast Regional Folk Alliance Conference (2012), she has begun to make waves in the larger folk scene as well. Her performances have taken all over the country, and around the world: from New York City to Cheyenne, Wyoming; from Quebec to Colorado; from Paris to Barcleona. She has also had the honor of performing with the nationally touring bluegrass band, Tricky Britches, at the Ossipee Valley Music Festival and at the Saddleback Valley Bluegrass Festival. In 2015 Caroline released a new full length album, Dreaming as I Do, featuring her original songs, a cast of talented musicians from around New England, and co-produced by fellow singer-songwriter Putnam Smith. Having lived, worked, and traveled all over the world, including such diverse places as Thailand, Barcelona, Peru, and Portugal, her music bears the marks of a storyteller with a unique set of tales to tell. Not only is she known to sing in French, Spanish, or Portuguese, but her music itself feels like it could be pouring out of a Parisian salon, or an Indian ashram. Guitar and tenor banjo are instruments she sets her songs to, but it's her luminous soprano voice that captivates each audience she performs for. With playfulness and wit, Caroline brings each audience on a journey around the world, and into the depths of the human heart. She has shared the stage with Laura Cortese, Jason Spooner, Emilia Dahlin and has performed at numerous shows and festivals with Tricky Britches. Some favorite venues played include: Pete's Candy Store (Brooklyn, NY), One Longfellow Square (Portland, ME), Radio Bean (Burlington, VT), Angelus Bistro (Deschambault, Quebec), the Lilly Pad (Cambridge, MA), GAP Gallery (Barcelona, Spain), Local 121 (Providence, RI), Boulder Theater (Boulder, CO), Socha Cafe (San Francisco, CA), Atlas Theatre (Cheyenne, WY). Caroline is also a yoga teacher in Portland, Maine. Each of her yoga classes ends with the sound of guitar and voice filling the silence, so that you might actually quiet your mind during savasana.